For a minimum amount purchased of € 70.00, shipping costs are FREE. Only for shipment to Italy. Our customer service is available for any information about Guardini products. To contact us click here. The ceramic oven dish is a versatile and extremely useful kitchen tool: from oven mould to serving dish, for delicious soufflés or refreshing rice salads. To view directions for use download the pdf by clicking the link. A complete range of white ceramic oven dishes, that recreates the traditional baking methods with the most modern materials. For your convenience, all our ceramic moulds are both microwave and oven-safe and they can go directly from freezer to oven, since they resist to thermal shocks. 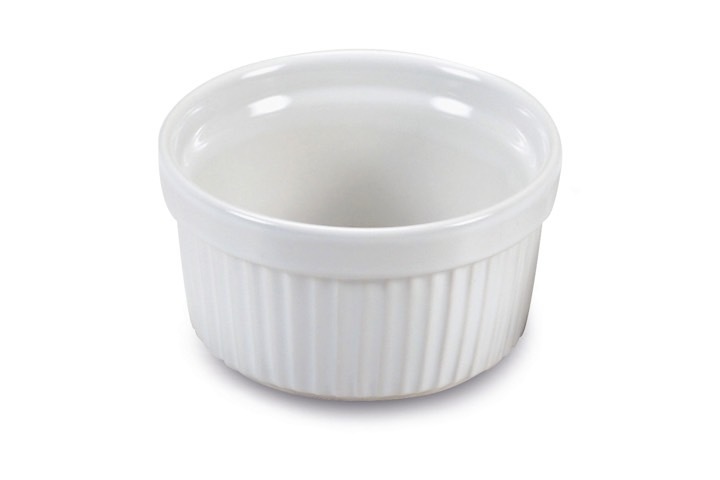 Their simple white design is perfect for any kitchen and tabletop décor. The white ceramic is made of a material suitable for high temperatures and it is the forefront for heavyduty use and durability.